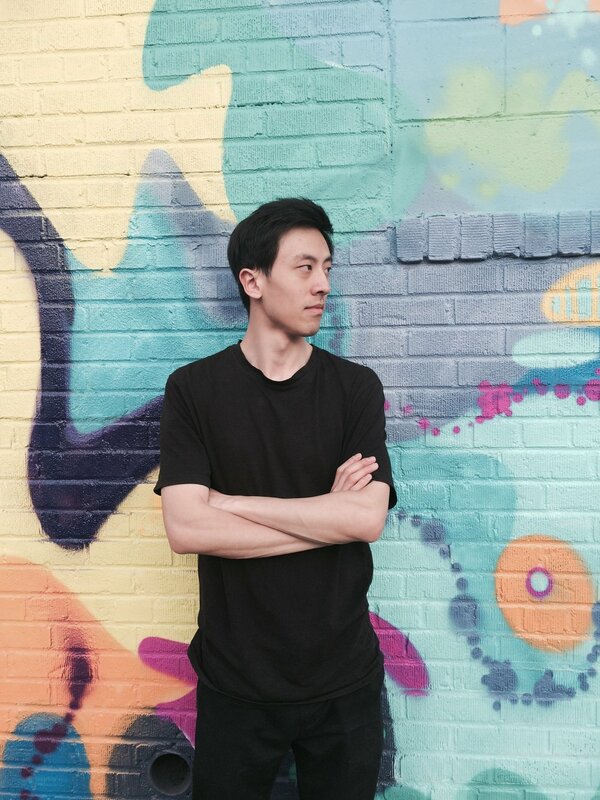 James Zhang is a Canadian music producer/flutist with award winning soundtracks for games such as "Quintessence" from Freebird Games and "Master of the Wind" from Solest Games. 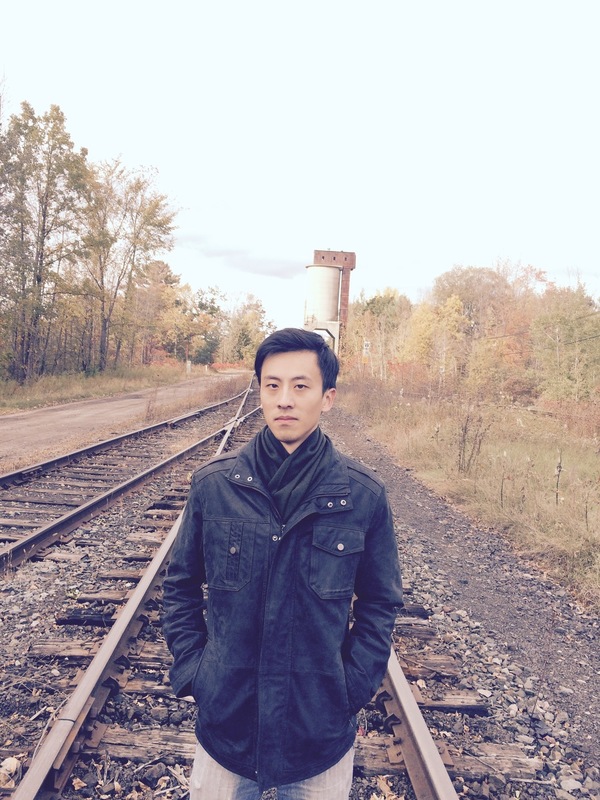 Classically trained as a flute player, James has worked with artists such as Shayne, Nettyva, and Michael Morales. He is passionate about what he does and strives to deliver superior music and recording services to his clients. He holds a bachelor's degree from McGill University and a master's degree from the New England Conservatory in Boston. James is also the founder of Horizon Music Project, a non-profit organization that presents professional music programs to audiences in the Greater Toronto Area, which hosts charity concerts in support of non-profit organizations such as the SickKids Foundation and the Red Cross.